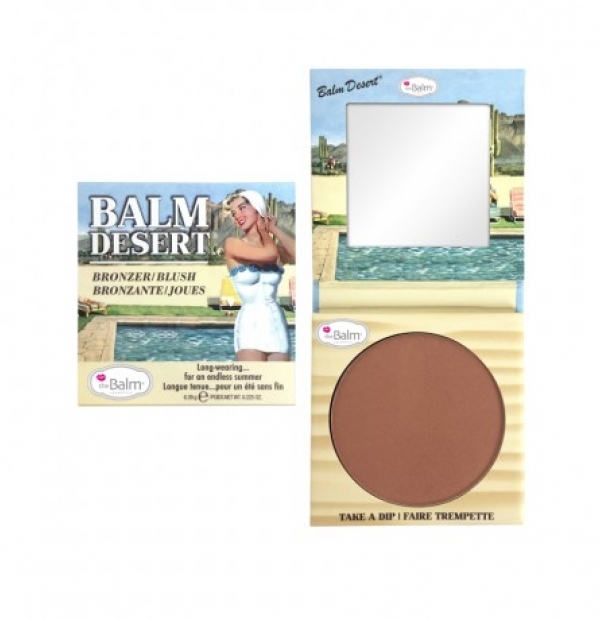 Dive right into theBalm's latest sun-kissed must-have...Balm Desert®. This blush and bronzer is specially formulated to be long-wearing and fade-resistant. Pair Balm Desert with a smokey eye and a colorful lip to really heat things up.